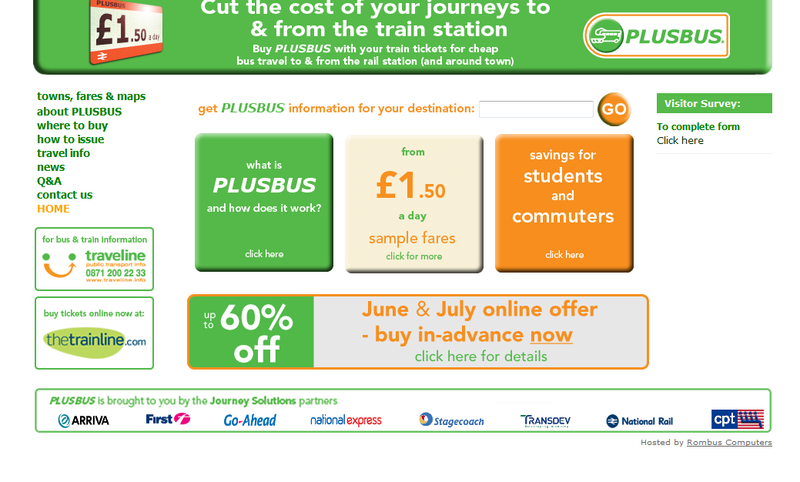 PLUSBUS, administered by Journey Solutions, is a nationwide ticketing scheme to provide consumers with unlimited bus travel at the beginning, or end of their train journey. 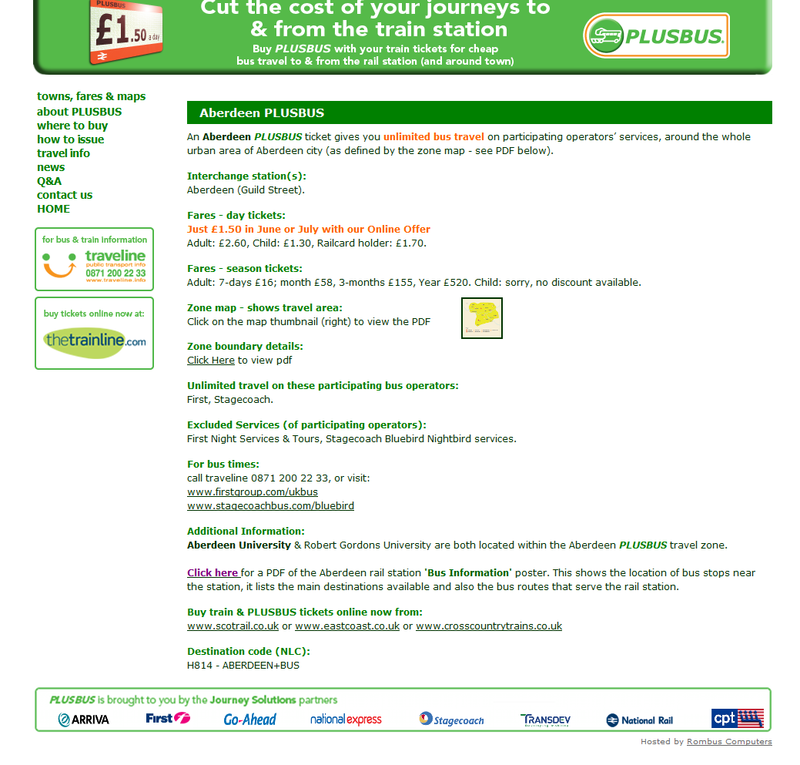 It is the only nationwide ticketing system of its kind with PLUSBUS tickets available from rail station ticket offices, by phone and most major online ticket resellers. Rombus were contacted with the requirements of duplicating the existing PLUSBUS website and allowing Journey Solutions to manage the sites content. 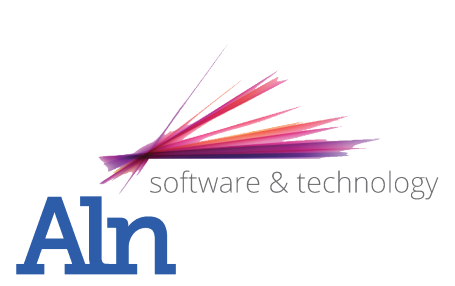 We achieved this by combining the PLUSBUS web design with efficient CMS and custom operations design to incorporate the site and all its functionality into a content management system. 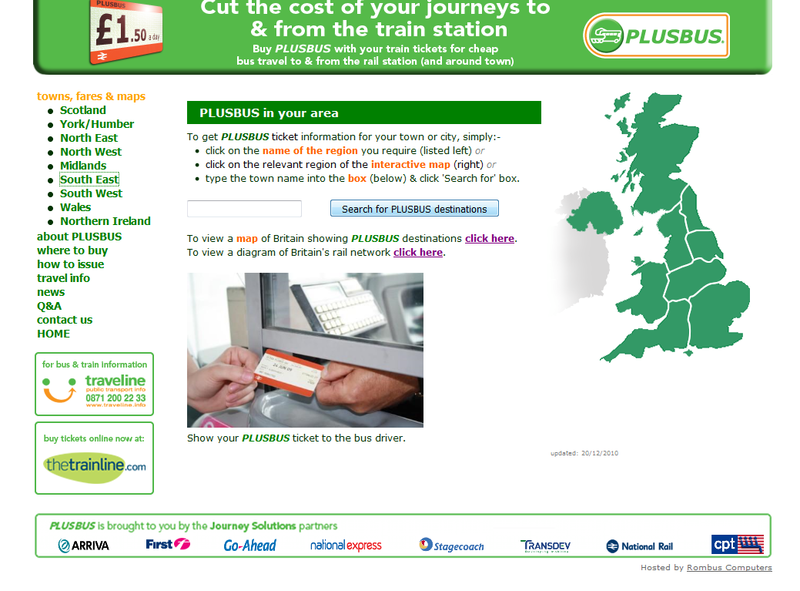 Rombus continues to host, develop and support the PLUSBUS website on requests from Journey Solutions. 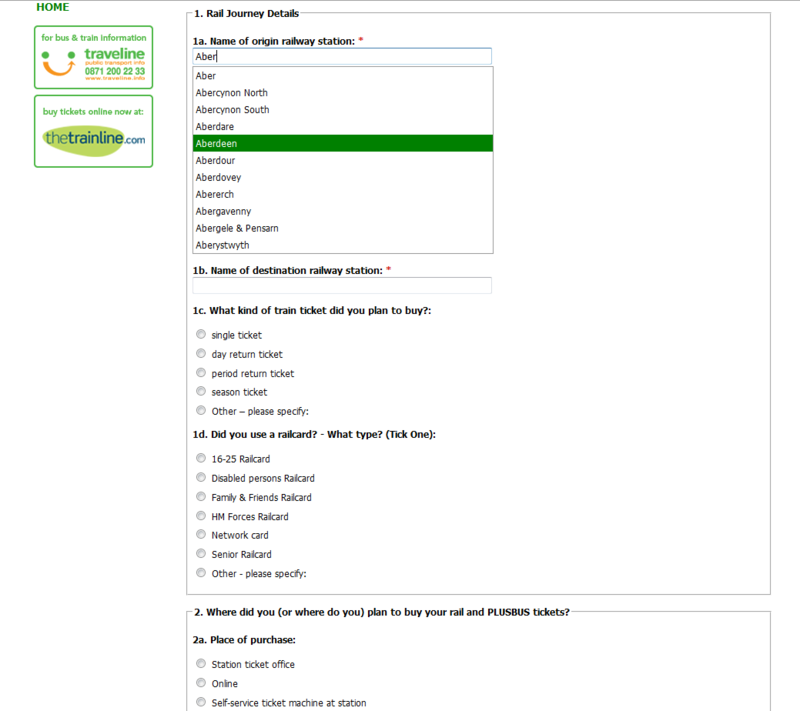 Our most recent work includes the creation of a customer survey with fields that auto suggest station names on user input.